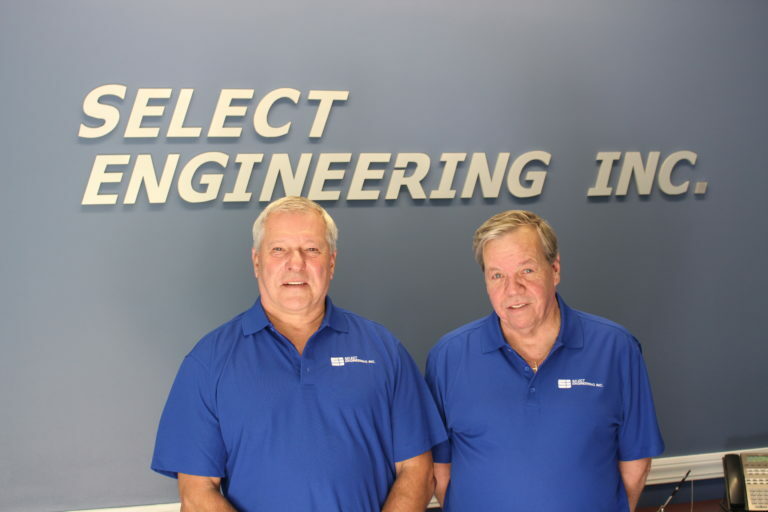 Steven Aho and Rene Rainville established Select Engineering, Inc. in July of 1988. Starting with only two owners, we have grown in excess of 40 employees and manufacture millions of sensors daily. In 1993, the company relocated from a leased 7,000 square foot facility in Leominster, Massachusetts. We are currently located at 260 Lunenburg Street in Fitchburg, Massachusetts in our 42,000 square foot facility. 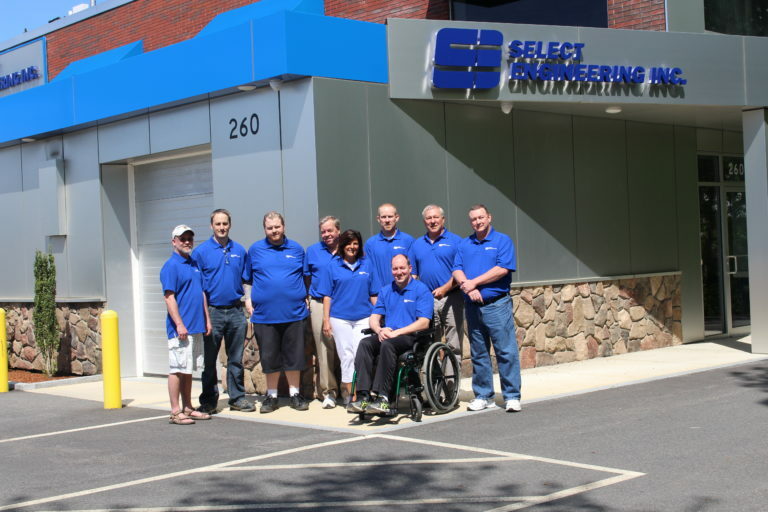 With the rapid growth of Select and our customers, we have purchased and remodeled a 15,000 square foot facility for our molding process located at 305 Main Street in Fitchburg, MA. Select is one of the world’s largest producers of molded plastic silver/silver chloride coated ECG Sensors which are used in heart monitoring and other bio-instrumental procedures. Various types of electrodes with film or foam construction use Select’s sensors. Electrode styles include one-piece construction, two-piece construction, pre-wire, radio translucent (x-ray transparent), and conductive carbon types. Select manufactures special custom-made products according to customer’s specifications. Select manufactures product to inventory allowing for prompt delivery. The production process involves molding, tumbling, and coating (silver/silver chloride). Throughout the production processes, the product is subject to demanding inspection and testing. The manufacture, inspection and shipment of disposable Silver and Silver Chloride Coated, as well as conductive and non-conductive, ECG medical sensor elements. This includes the molding of standard and customer designed sensors used in heart monitoring and biomedical electronics. We achieve this through external provider commitment, internal focus, customer participation and support from all other interested parties.